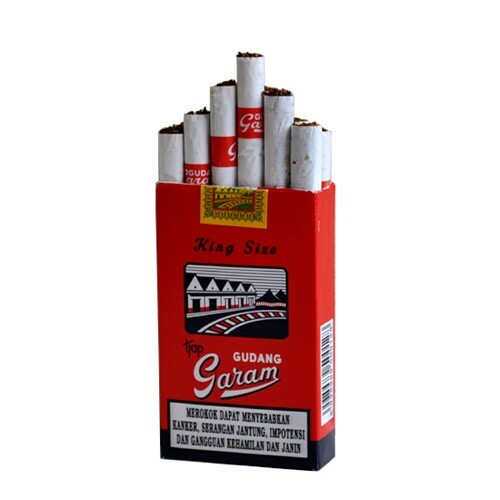 This hand-made non-filtered kretek cigarette has the biggest sales volume in Indonesia. The blend of discerning clove and tobacco create a distinctive original flavor and taste compared to other cigarettes in its class. 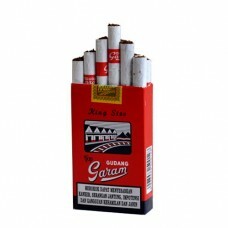 Widely known as Gudang Garam Merah (merah = red). This cigarette is created for those who can appreciate the art of smoking an original Indonesian kretek cigarette.